Posted byWholeDude	 July 4, 2015 January 11, 2016 Leave a comment on WHAT IS SLAVERY? WHAT IS SLAVERY? FOURTH OF JULY CELEBRATION – A SLAVE IN FREE COUNTRY : THE PLIGHT OF #SENIORALIEN, SLAVE, NOT FREE. 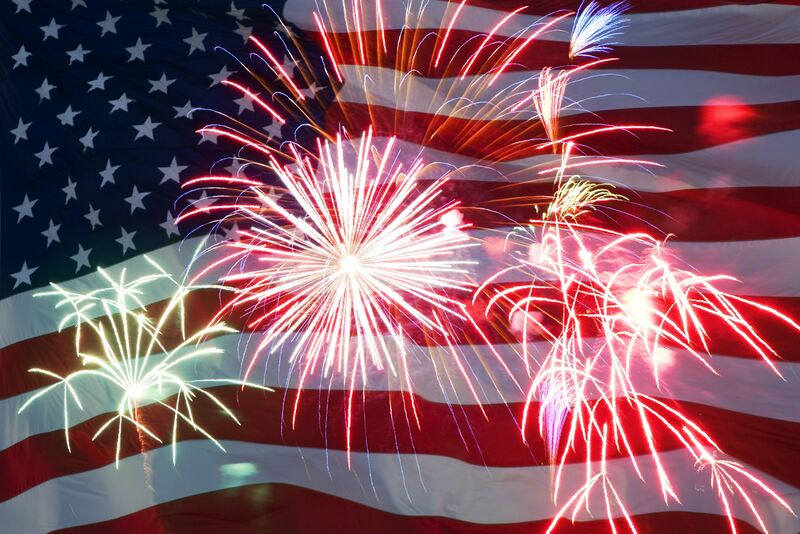 Fourth of July is observed as US Independence Day. This celebration calls for a study on the problem of Freedom in World, and the problem of Freedom in individual human experience. I want to share the plight of a Senior Alien(#SeniorAlien) living as a Slave in a Free Country which is recognized as Champion of Freedom and values Individual Freedom and Personal Liberties. WHAT IS SLAVERY? 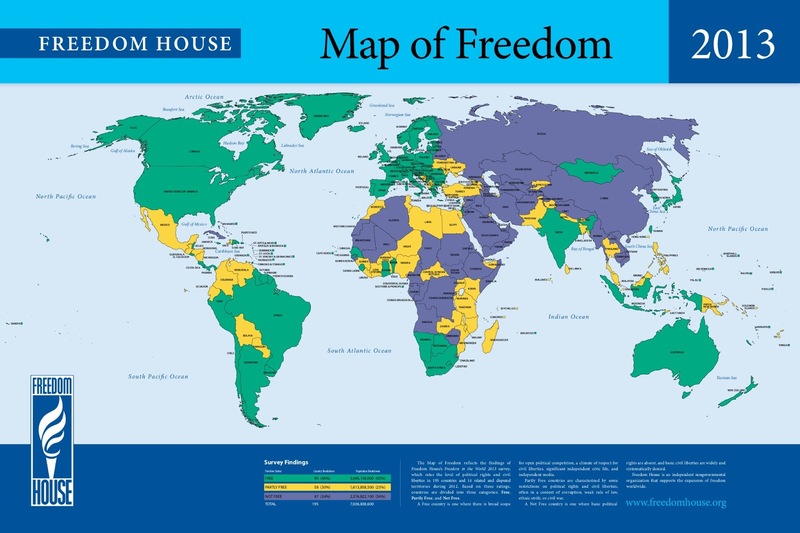 Fourth of July Celebration – A Slave in Free World: FREEDOM HOUSE’S FREEDOM IN THE WORLD MAP: I lived in India since my birth and I left India during 1984 due to a concern about my Freedom after alienation or estrangement from my birth social community. I reached the United States during 1986 to discover that I have lost all Freedom; I had given up the Freedom associated with my Indian citizenship and found that my existence is not dependent upon Freedom but on Divine Providence and Divine Grace. Do I have a choice? Is Freedom an entitlement? Is there Freedom in Free World??? Freedom is it self-determined or is it determined by external causes??? The word ‘Freedom’ has many meanings – theological, metaphysical, psychological, moral, natural, and civil. Freedom may mean enjoyment of personal liberty, of not being a slave, nor a prisoner, and in essence it speaks about the freedom in acting and choosing. Freedom may imply the state of not being subject to determining forces. Is it self-determined or is it determined by external causes??? WHAT IS SLAVERY? 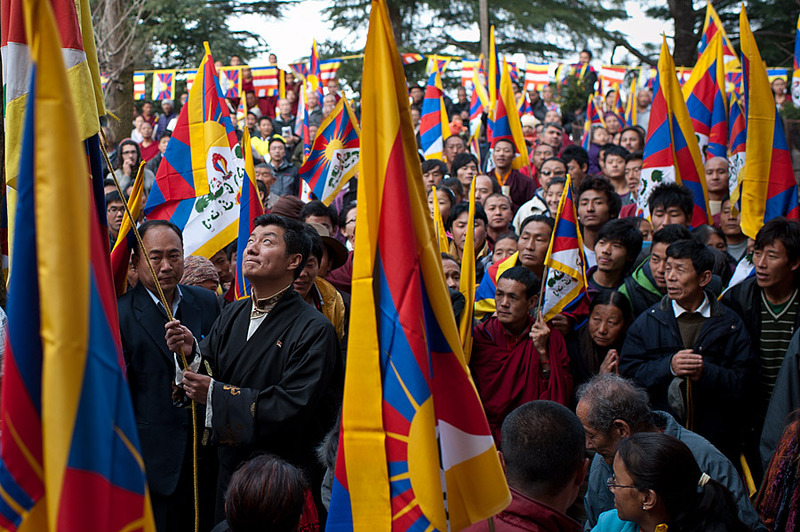 Fourth of July Celebration – A Slave in Free Country: Kalon Tripa Dr. Lobsang Sangay, political head of the Tibetan people, unfurls and raises the Tibetan National Flag on the 53rd National Uprising Day on March 10, 2012 in Dharamsala, India. Tibetan people are demanding their Right to Natural Freedom that was taken away by the military occupation of their Land. Freedom in Tibet is about oppression caused by foreign occupation. “Free World” is a Cold War era term often used by the US to describe those countries that are not in the sphere of influence of Communist States like the Soviet Union, or the People’s Republic of China. 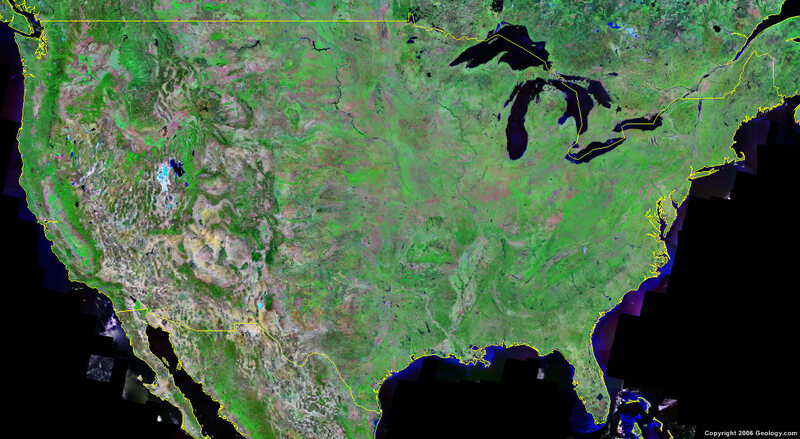 United States is the Leader of the Free World, and it is the world’s Democratic Superpower. In response to Communist China’s military occupation of sovereign nation of Tibet, United States to defend its own national interests and to combat the threat of Communist Expansionism, initiated a program in 1950s to render assistance to the Tibetan Resistance Movement to uphold principles of Freedom and Democracy in the Land of Tibet. John F. Kennedy, the 35th President of the United States(1961-1963) created a military alliance/pact between the US, India, and Tibet to fight the military threat posed by China. During 1969, I made a deliberate choice to serve in India’s Armed Forces to face the military challenge and threat posed by China after it had brutally attacked India across its Himalayan frontier during 1962. On completion of my military training, I joined this US, India, Tibet military alliance/pact and was posted to a military establishment called Establishment No. 22, a military organization known to public as ‘Special Frontier Force’. I am very passionate defender of Freedom and Democracy. During years spent in India, I imagined that I had freedom to choose and act and had deliberately expressed this sense of personal freedom when I got married during 1973. This choice had its consequences. It initiated a process of alienation and estrangement from my birth-related Hindu-Brahman, social community. The first blow to my sense of social identity and birth affiliation was delivered during 1976 while I was at Armed Forces Medical College, Pune. By year 1982, I have recognized I have no freedom to choose, or act without compromising my sense of self-respect, and self-dignity. For all practical purposes, I was transformed into a Foreigner or Alien while I was still serving my country as a Commissioned Officer of its Armed Forces. It undermined my ability to serve in the Armed Forces to defend the Freedom of the Country while I am perceived as a Foreigner or Alien. At that time, as the father of two young children, I felt that I have no choice other than that of leaving India to find a place in another part of Free World. Now, I am conscious of the lack of freedom to make choices, or I may state that I am only free to make a choice that is foreordained, or predetermined. In the drama of human life and history, do we have capacity to choose our Life according to our Free Will??? The issue of human freedom, and Freedom in World may have to be reconciled with God’s omniscience, and omnipotence. We have to understand as to what extent the will of an individual can and does determine some of his acts. If man is entirely dependent upon God’s power, can man make bad, or evil choices??? Do we need divine grace for both meritorious, and even bad acts??? How to define the problem of the universal supposition of responsibility for personal actions??? Can there be Freedom in absence of Divine Providence, and Divine Grace??? WHAT IS SLAVERY? Fourth of July Celebration – A Slave in Free Country: This Kid is apparently has Free Will and can choose to get wet in the rain. He can also choose to remain under a shade and keep dry. 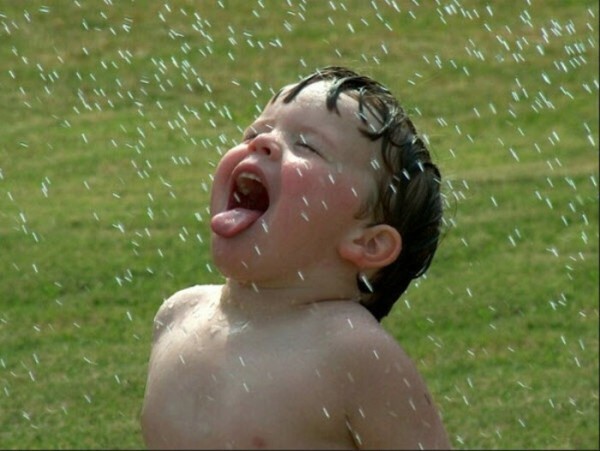 This ability to choose is operated by an external contingency called rain. Does man have the natural ability to make choices in the face of all types of external contingencies??? Plato held that actions are determined by the extent of a person’s understanding, or reasoning. The New Testament Book, The Epistle of Apostle Paul to Romans, Chapter 8, verses 28-30 describe the concept of “Predestination.” Verse# 30 reads: “Moreover, those He predestined, them He also called; those He called, them He also Justified; those He justified, them He also glorified.” I live in expectation of finding this ‘glory’ in the eyes of God. The term Free Will refers to the power or capacity to choose among alternatives. It refers to the ability to act in certain situations independently of natural, social, or divine restraints. Will is the factor which turns human thought into human action and behavior. Existentialist thinkers like Jean Paul Sartre speak about the concept of a radical, perpetual, and frequently agonizing freedom of choice. Sartre claims that man is “condemned to be free” even though his situation may be wholly determined. Behavioral psychologists hold the view that human action and behavior is determined by the nature of an external environmental stimulus. Sigmund Freud held the view that human actions are determined by hidden mental causes which control their actions; “You have an illusion of a psychic freedom within you which you do not want to give up.” Freud recommends that this “deeply rooted belief in psychic freedom and choice” must be given up because it “is quite unscientific.” Man appears to be subject to the Law of Cause and Necessity, or is governed by a doctrine of Determinism. WHAT IS SLAVERY? 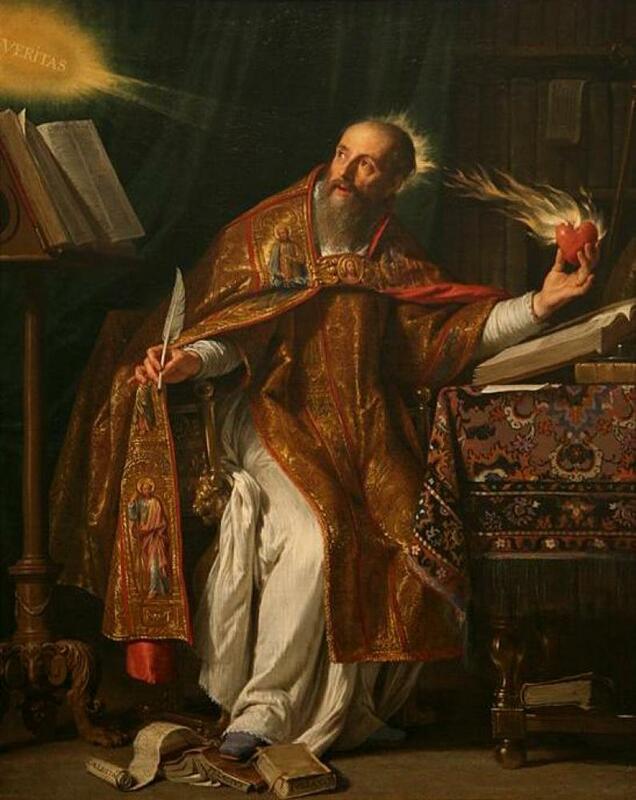 Fourth of July Celebration – A Slave in Free Country: Saint Augustine(354-430), Doctor of the Church, founder of Christian theology followed the doctrine of predestination or divine grace that states God’s superintendence of the Whole Cosmos and everything in it. WHAT IS SLAVERY? 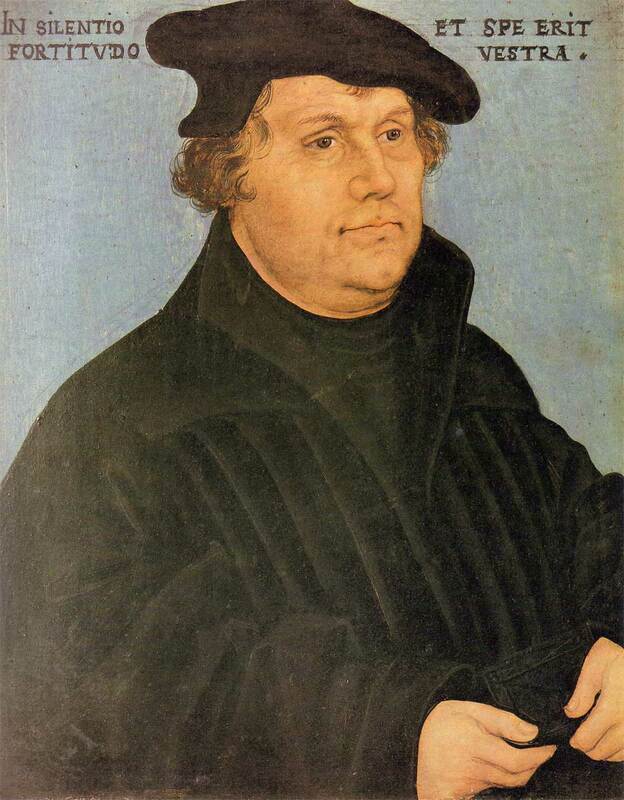 Fourth of July Celebration – A Slave in Free Country : Martin Luther(November 10, 1483 to February 18, 1546), German theologian, leader of the Protestant Reformation held the view that everything is determined by God from the beginning. WHAT IS SLAVERY? 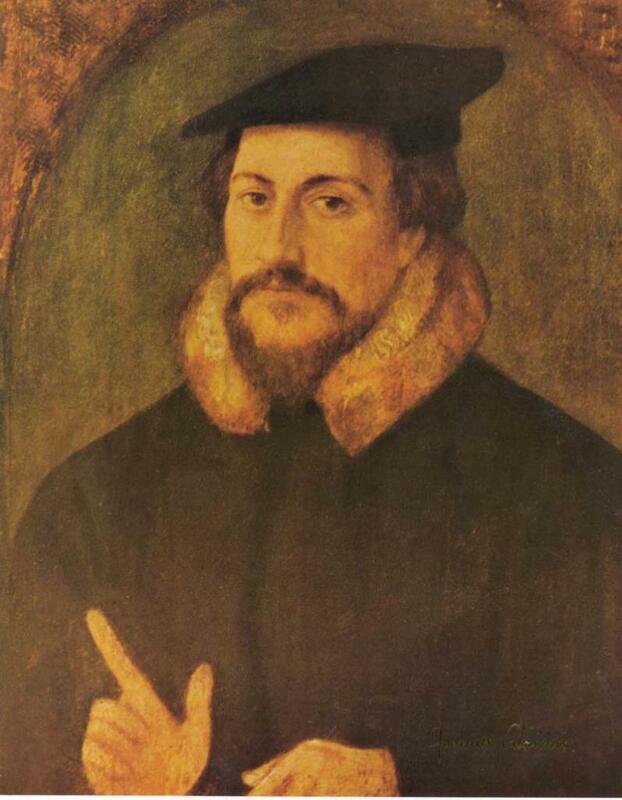 Fourth of July Celebration – A Slave in Free Country: John Calvin(1509 – 1564), French Protestant theologian of the Reformation held the view that human free will is predetermined. While rejecting the role of free will, Calvinism maintains that God’s grace is irresistible. Saint Thomas Aquinas held the view that God’s omnipotence does not include predetermination of human will. The Roman Catholic Church teaches that predestination is consistent with free will since God moves the soul according to its nature. Do I make my own choices while God foreordained my circumstances? Does God have foreknowledge of my reaction to His Choice? If God foreordained the circumstances, the choices, and the destiny of the person according to His Perfect Will, how to explain the exercise of free will? It appears to me that God may elect or predestinate the circumstances of a person and make a choice on His own initiative on the basis of His knowing in advance the reactions of the person to His Will. Man’s free will is like the game of chess; man can make his moves while playing the game according to God’s plan while God is the second Player with whom man has to contend. WHAT IS SLAVERY? 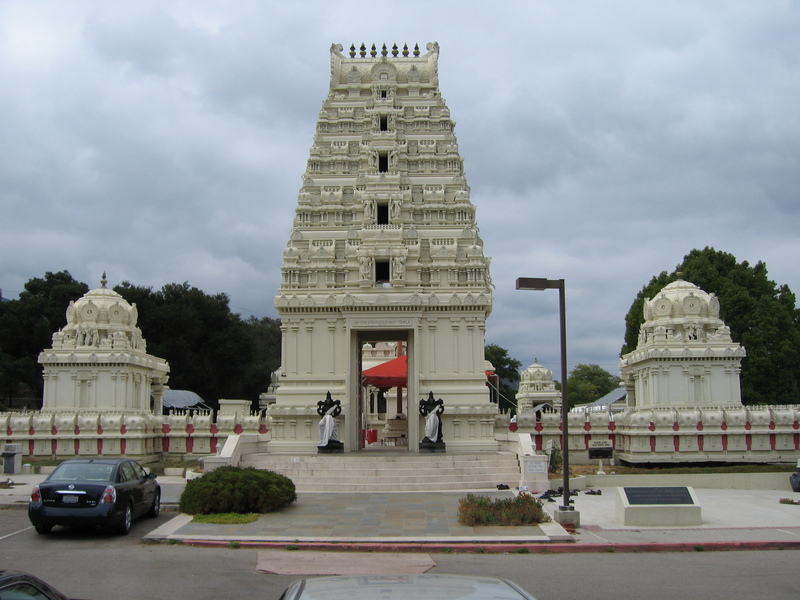 Fourth of July Celebration – A Slave in Free Country: The Hindu Temple, Malibu, Southern California. Is this the Temple in which I am destined to worship the LORD GOD??? The New Testament Book, The Epistle of Apostle Paul to Ephesians, Chapter 2, verse# 21 reads: “In Him the Whole building is joined together and rises to become a Holy Temple in the LORD.” Why does the Hindu-Brahmin community treat me as a Foreigner and Alien and provided an external contingency to take away my Freedom??? Spiritualism – A Brahman Spirit in Prison. While this Map shows Freedom in the World, there is a Hindu-Brahmin Spirit in a Prison for defending the cause of Freedom and Democracy in the occupied Land of Tibet. Posted byWholeDude July 4, 2015 January 11, 2016 Posted inSocial Security Administration-Slavery AwardTags: Behold The Man-Senior Alien, Ecce Homo-Senior Alien, Fourth of July-Slave in Free Country, What is Freedom?, What is Slavery?